This tank picture looks better than 63.97% of tank pictures in this category. 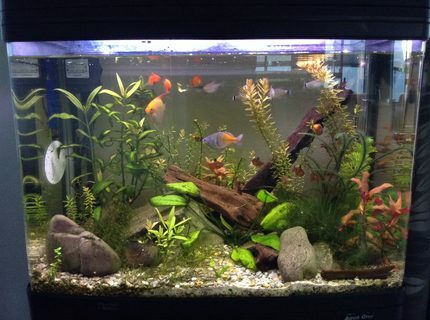 Ranked #896 out of 2487 planted tank pictures worldwide. This tank picture looks better than 61.39% of tank pictures in this category. 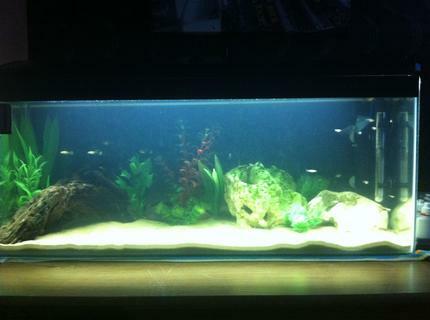 Ranked #1980 out of 5128 freshwater tank pictures worldwide. 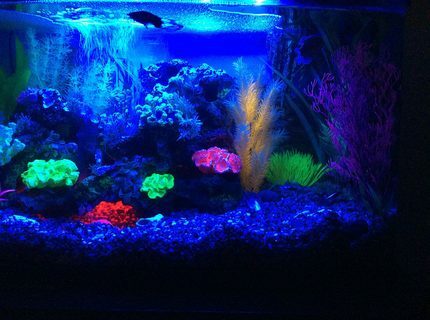 Description: My 23 gallon flat back hexagonal reef tank. This tank picture looks better than 94.65% of tank pictures in this category. 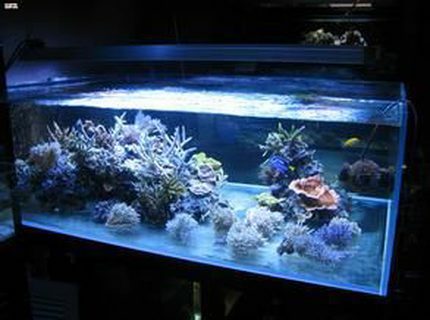 Ranked #84 out of 1570 reef tank pictures worldwide. This tank picture looks better than 65.42% of tank pictures in this category. 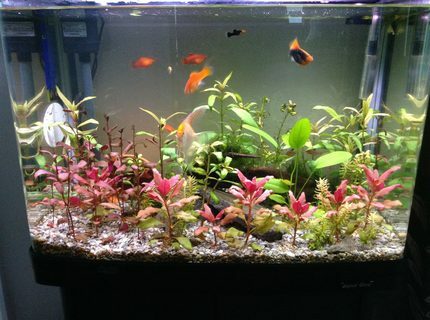 Ranked #860 out of 2487 planted tank pictures worldwide. This tank picture looks better than 58.75% of tank pictures in this category. 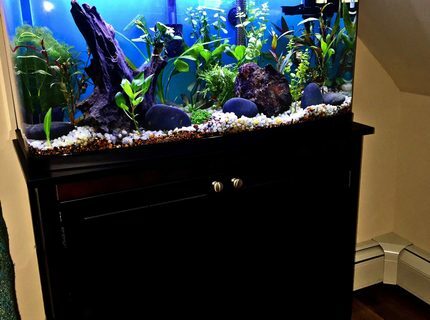 Ranked #1026 out of 2487 planted tank pictures worldwide. This tank picture looks better than 42.06% of tank pictures in this category. 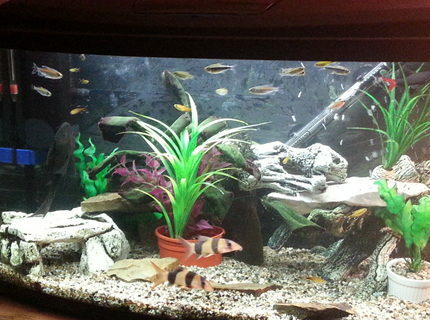 Ranked #1441 out of 2487 planted tank pictures worldwide. 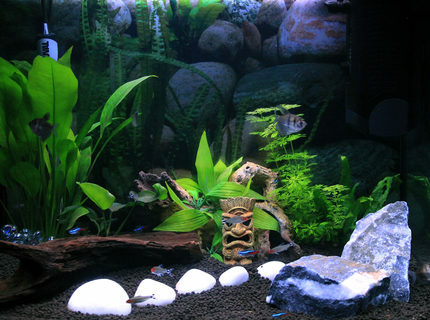 Ranked #1529 out of 5128 freshwater tank pictures worldwide. This tank picture looks better than 38.09% of tank pictures in this category. 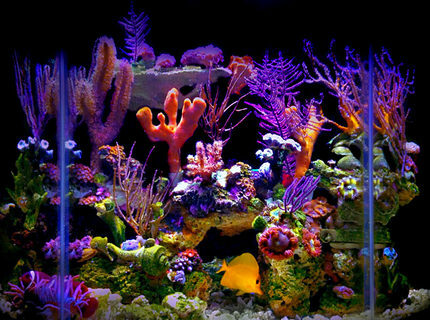 Ranked #972 out of 1570 reef tank pictures worldwide. This tank picture looks better than 62.44% of tank pictures in this category. 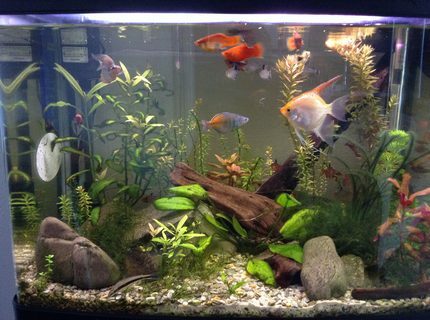 Ranked #934 out of 2487 planted tank pictures worldwide. This tank picture looks better than 39.02% of tank pictures in this category. Ranked #3127 out of 5128 freshwater tank pictures worldwide.